Glutamate is the predominant excitatory neurotransmitter in the central nervous system. Excitatory amino acid transporter 2 (EAAT2) is primarily responsible for clearance of extracellular glutamate to prevent neuronal excitotoxicity and hyperexcitability. EAAT2 plays a critical role in regulation of synaptic activity and plasticity. In addition, EAAT2 has been implicated in the pathogenesis of many central nervous system disorders. In this review, we summarize current understanding of EAAT2, including structure, pharmacology, physiology, and functions, as well as disease relevancy, such as in stroke, Parkinson’s disease, epilepsy, amyotrophic lateral sclerosis, Alzheimer’s disease, major depressive disorder, and addiction. 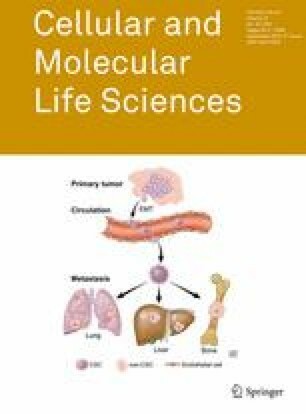 A large number of studies have demonstrated that up-regulation of EAAT2 protein provides significant beneficial effects in many disease models suggesting EAAT2 activation is a promising therapeutic approach. Several EAAT2 activators have been identified. Further understanding of EAAT2 regulatory mechanisms could improve development of drug-like compounds that spatiotemporally regulate EAAT2. This review article was supported by US National Institutes of Health grants R01NS064275 and U01NS074601, the BrightFocus Foundation, the Alzheimer’s Drug Discovery Foundation, and the Thome Memorial Foundation.